We have exciting news about our café! As of April 10, 2017, construction started in preparation for our cafeteria, Global Bistro. There will be approximately eight to nine weeks of construction before our grand opening, if everything goes smoothly. During this construction period, please disregard any loud noises you may hear. We sincerely apologize for any disturbances; please bear with us during this phase of construction. As mentioned in an e-mail announcement sent from FPM, this area is restricted and no access will be permitted during the construction period for safety purposes. If you have any questions or concerns regarding the café, please feel free to contact FPM. 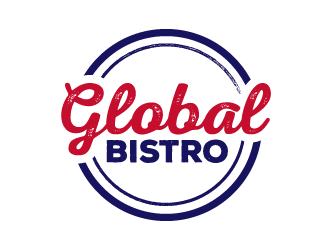 We will continue providing the latest updates on the Global Bistro.